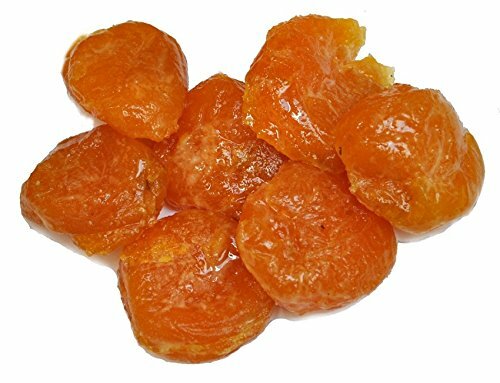 Glace Australian apricots have an unmatched sweetness unlike any other glazed fruits. There is nothing like the sun-kissed glow of the apricot, a bright-flavored fruit with a satiny finish. Our exclusive australian glace apricots recipe is made from plump, premium-grade fruit to ensure the finest balance of taste and texture. Delicious in sweet or savory recipes- soak in brandy, added to trail mix or enjoyed straight from the box.